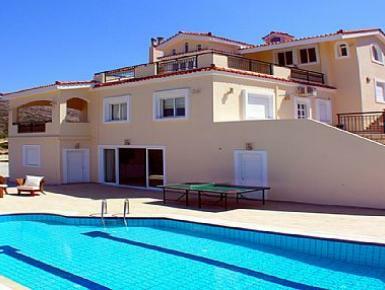 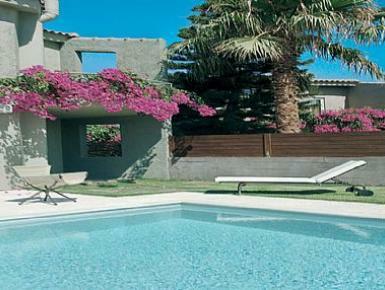 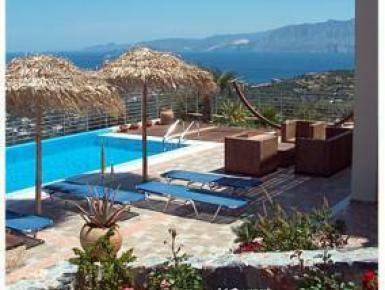 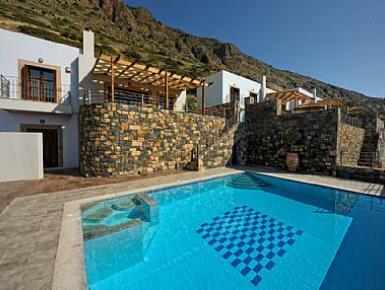 Luxury villas and apartment rentals in Crete, for a truly special Greece holiday experience. 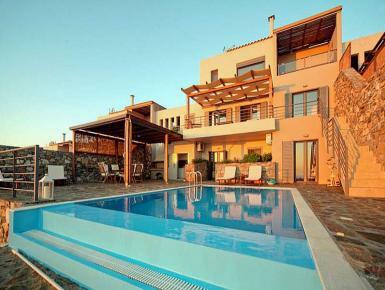 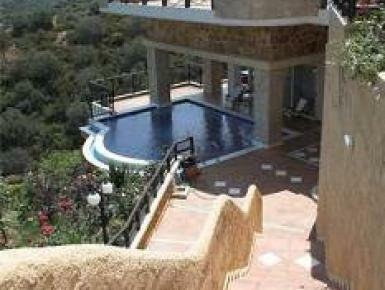 Suitable for a romantic villa holiday or a family holiday in Crete alike, Villa Lemons combines a peaceful ambience with high standard commodities and good distances from facilities and attractions. 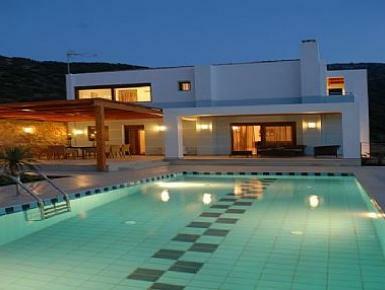 Villa Kissamos a 2 bedroom villa located in Kissamos Chania. 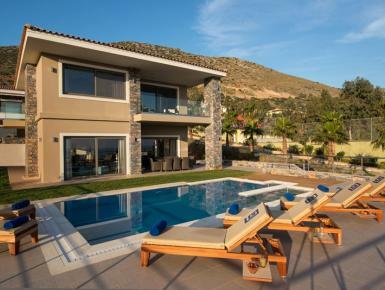 standing majestically on the hillside overlooking the gulf of Mirabello, 10 luxury Suites, have been individually designed with the peacefulness and harmony of your home in mind. 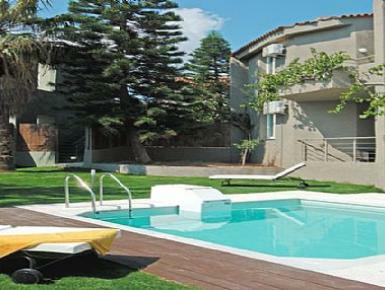 The ideal choice for big companies, in a space that offers comfort and luxury. 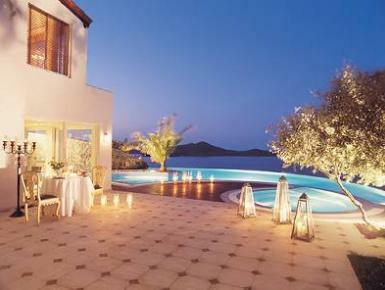 Our vision was to create a place of inspiration, a home away from home, combining elegancy, pleasure and comfort. 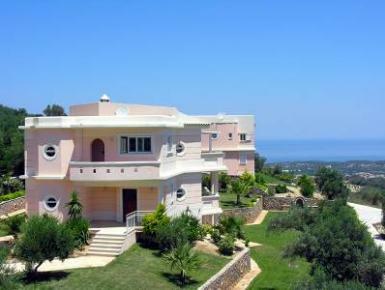 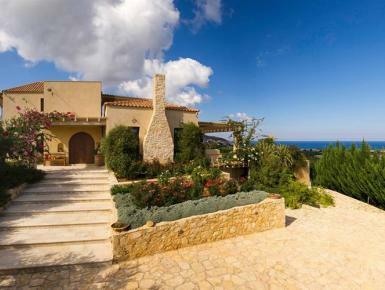 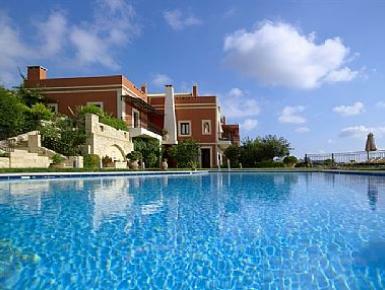 Villa Tony is located in Episcopi village in Rethymno. 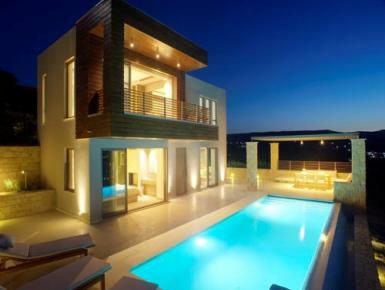 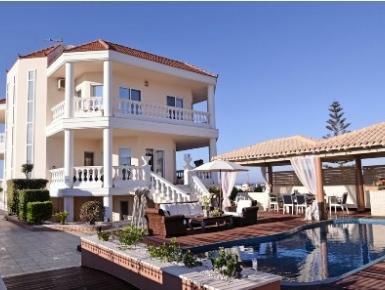 This three level villa is built in a contemporary architectural style, in shades of white and peach. 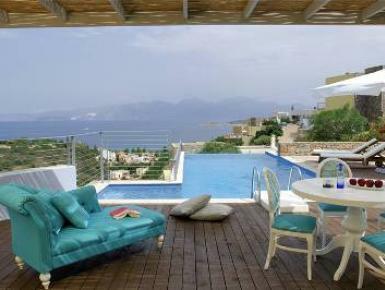 Marvelous panoramic views of sea and mountains from the peace and tranquility of your poolside. 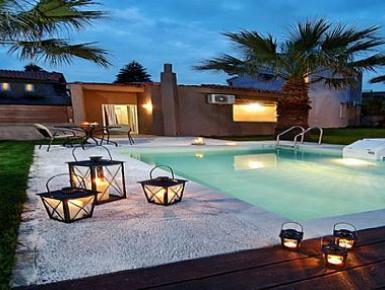 a three-level, modern deluxe villa, surrounded by a lovely yard and a stone-brick wall. 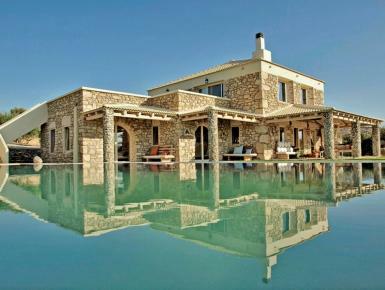 A stylishly designed villa with wooden furniture and cobble-stone and painted in earthy shades.